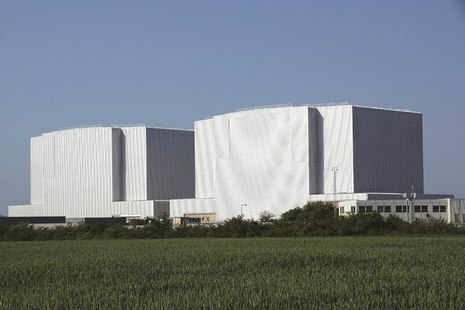 In a first for the UK nuclear industry, Magnox has announced that Bradwell Site, in Essex, has entered a safe state known as ‘care and maintenance’. 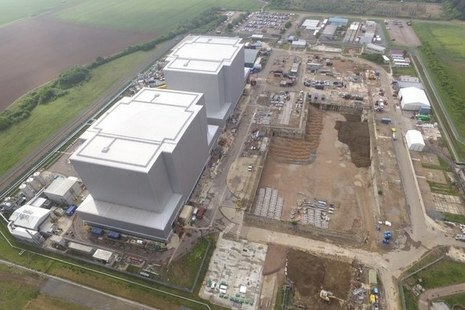 As Bradwell nuclear site in Essex becomes the first UK nuclear site to reach the “care and maintenance” (C&M) phase of its life, Magnox looks back over the journey that Bradwell has taken since construction began in 1957. 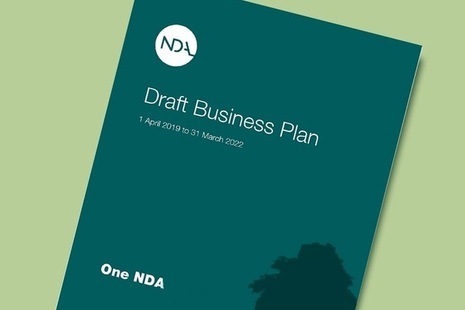 The Business Plan sets out key activities and expected progress for all 17 of the NDA’s nuclear sites over the next 3 years. 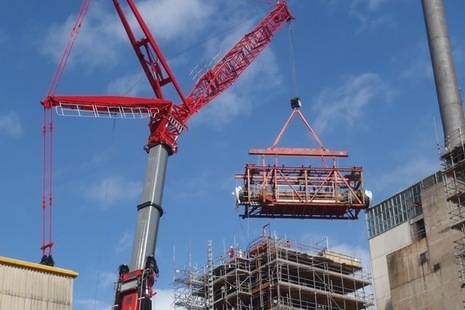 A four-year project to dismantle 3,000 tonnes of steelwork at Scotland’s first nuclear reactor has been safely completed. 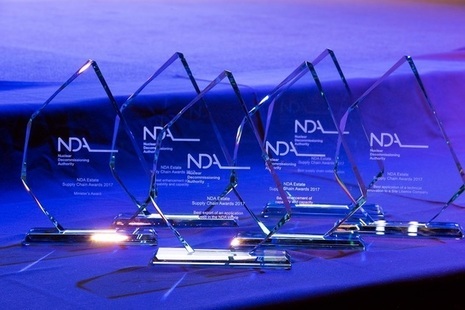 The winners of this year’s prestigious NDA Group Supply Chain Awards were announced to a packed audience in Manchester today. We are responsible for the safe and secure clean-up of 12 nuclear sites and operation of one hydro-electric plant. 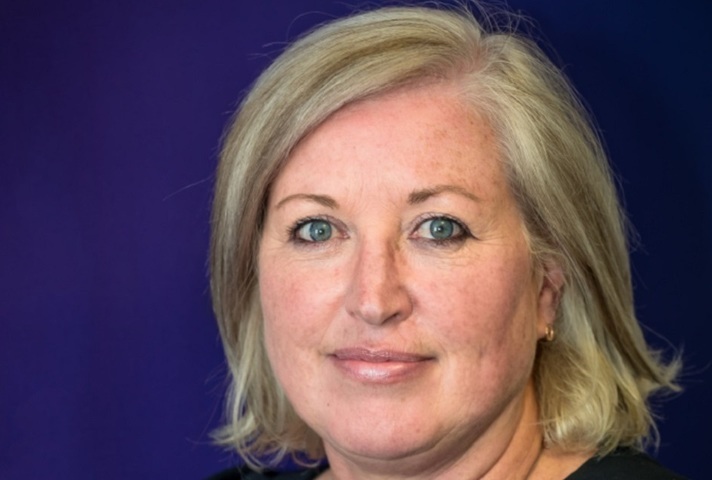 Magnox Ltd works with the Nuclear Decommissioning Authority. Use these details if you are a journalist who has questions about our activities at a Magnox site or the impact of them on the community. Contact the supply chain team with any questions and comments about doing business with Magnox Ltd, including procurement. 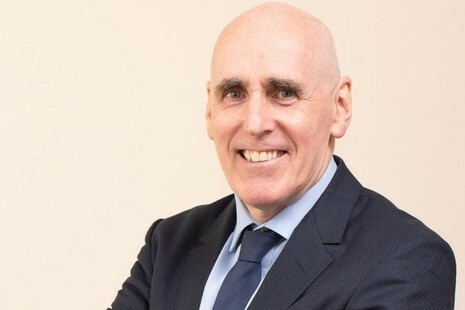 Please use this link for information on socio-economic support that is available for local communities. Our Personal information charter explains how we treat your personal information.